Become a summiteer, explorer, gourmet and aestete between meadows, forests and ponds. Escape to the 4 star superior Wellnesshotel Reppert and dive in to pure relaxation and harmony. Since 1935 we welcome our guests at the Reppert. 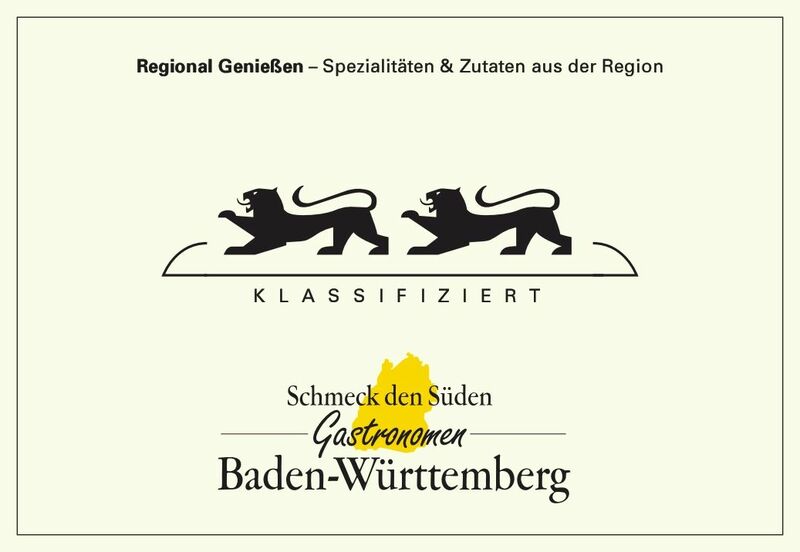 We are passionated hosts and know the true importance during your vacation in the black forest! Personal and individual conversations and advice, a true smile, undisturbed moments and a richness of possibilities. Untouched nature, culinary seductions, heavenly sleep, wanderlust and pure relaxation on 1000 qm Wellness & Spa at the Reppert in Hinterzarten make your vacation unforgettable and memorable. A beautiful experience. Bright moments and small experiences... to make time for one another or for oneself. The Reppert Wellness & Spa creates true recuperation and releases new energies. On 1000 qm you will experience the luxuries of the Orient in the Bad Oriental, escape to the fountaine of youth for body and soul in the ancient world, be in unison with nature in the Gardenpool and find harmony and relaxation in the black forest sauna area. The 4 star superior Hotel Reppert is the perfect location for active travelers! In close proximity to the hotel several hiking trails with fantastic views and beautiful black forest panoramas. Mountainbikers will love the single trails and grand tours of the blackforest. Take some snow-shoes in winter and begin your excursions directly from the hotel. The extensive cross country ski tracks are only a short walk of 300 m from the 4 star superior wellness Hotel Reppert. 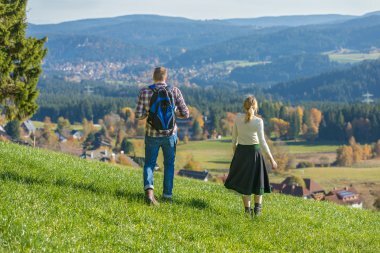 Enjoy the diversity in Hinterzarten in the heart of the Black Forest. 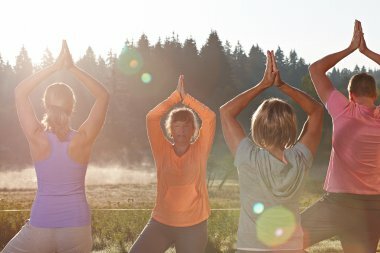 Yoga meets Schwarzwald - Have a look at the new YOGA Retreats and Escapes! New 2018! We accompany you on your way to happniness. 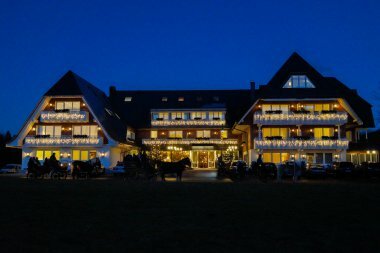 Enjoy your individual bissful moments 4 star superior Wellness Hotel Reppert in the Black Forest. 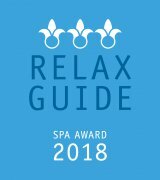 The Hotel Reppert, as the only hotel in the southern Black Forest, was awareded with 3 Lilies and 17 of 20 points by the Relax Guide 2018. Water, warmth and fresh Black Forest air are at perfect harmony in Hinterzarten. It is pure relaxation, a heartily atmpsphere and the unique experience of the Reppert Wellness & Spa of 1000 qm, which is exclusive to our hotel guests because recuperation and tranquility are priceless.